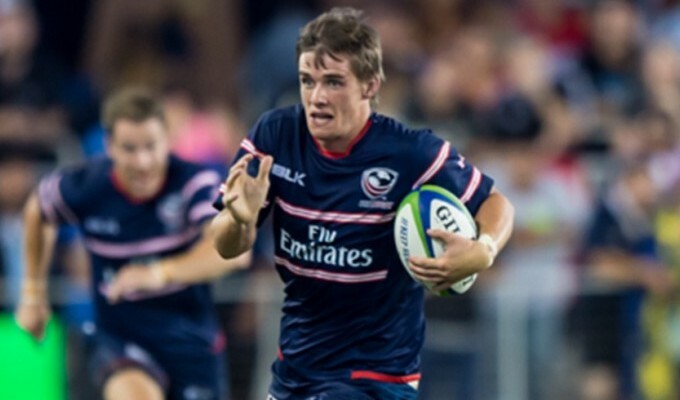 There was glory for the USA in the Pacific Island Cup last night as 25 year old Irishman AJ MacGinty landed a last minute drop goal to secure victory over Canada. From Dublin, the Blackrock student has been very impressive for the Eagles in recent months. However, last nights events were perhaps the most important of his career to date, as he looks to have made a big impression in hope of a World Cup spot.